This week we shared the exciting news that we have partnered with with the fabulous (and yummy!) makers of Nouri bars! To help celebrate, we will be giving away 2 bars every Monday for the next 3 weeks on Facebook! The winner of our first giveaway was Jill and we can’t wait for her to try her bars! This quote really resonated with us . . .
We shared some healthy snack recommendations from the Nouri blog! 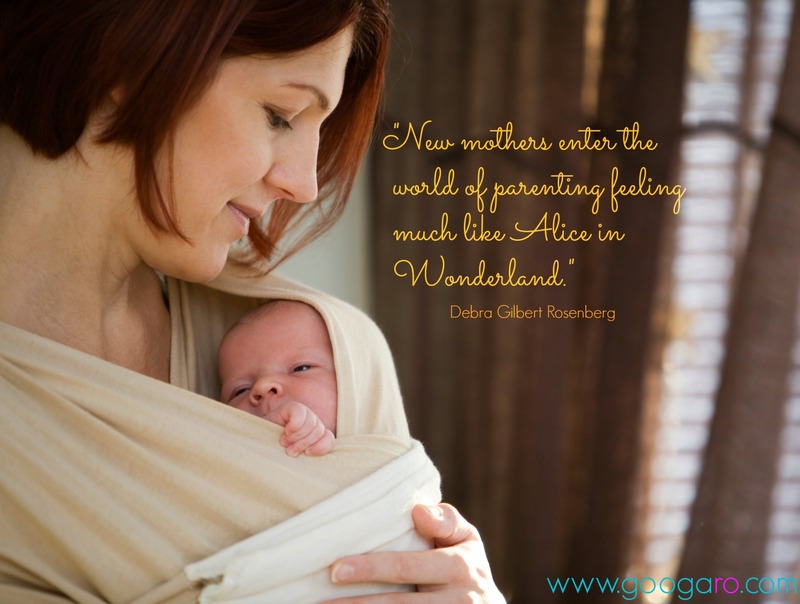 The blog Cup of Jo has been sharing a fascinating series on what it is like to raise children in various other countries from the perspective of American women. We love this article on what it means when a mother asks for a break! 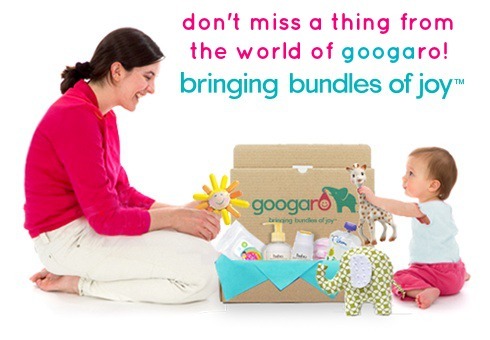 A Googaro subscription makes a unique, fun gift to give at a baby shower! Be sure to place your order for any upcoming showers you’ve been invited to! Friday was National Ice Cream Sandwich Day! (Super fun holiday!) Here are some yummy ice cream sandwich recipes! Hard to believe, but school will be starting again soon. Did you have any back to school traditions growing up that you will be sharing with your children? World Breastfeeding Week kicked off on Thursday and we asked our fans to share with us their favorite nursing cover! They had a LOT of great suggestions! Be sure to Like us on Facebook and be a part of a growing, supportive community of parents! Can’t wait to share with you this week and select a new winner of 2 free Nouri bars! Have a great one! This entry was posted in Week in Review and tagged back to school, Facebook, giveaway, Googaro, ice cream sandwiches, Nouri Bars, recipe, World Breastfeeding Week by googaro. Bookmark the permalink.